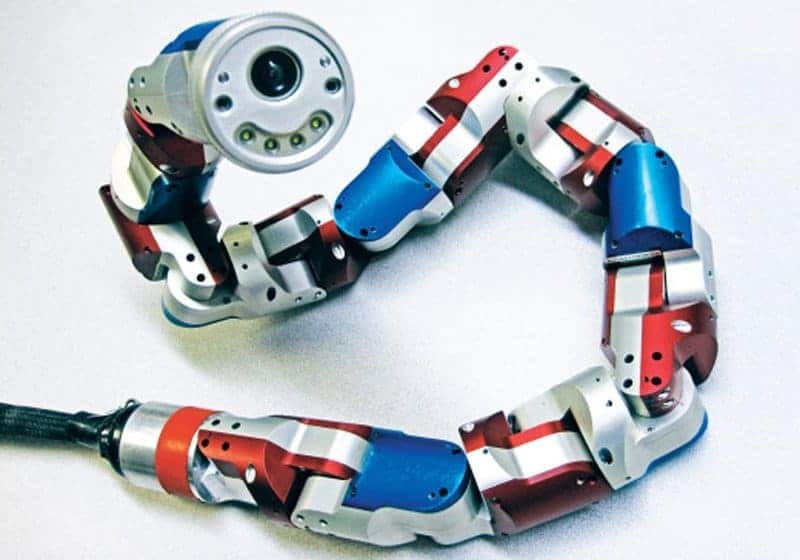 Pleurobot’s creators designed the robot in the hopes that neuroscientists would use the device to gain in-depth knowledge of the human nervous system. The robot is said to help patients with spinal injures to walk once more. TAUB was unveiled last year by the Tel Aviv University and ORT Braude College. The robot was inspired by locusts, but has no outer shell or wings. It does possess the ability to jump 11.5-feet into the air. 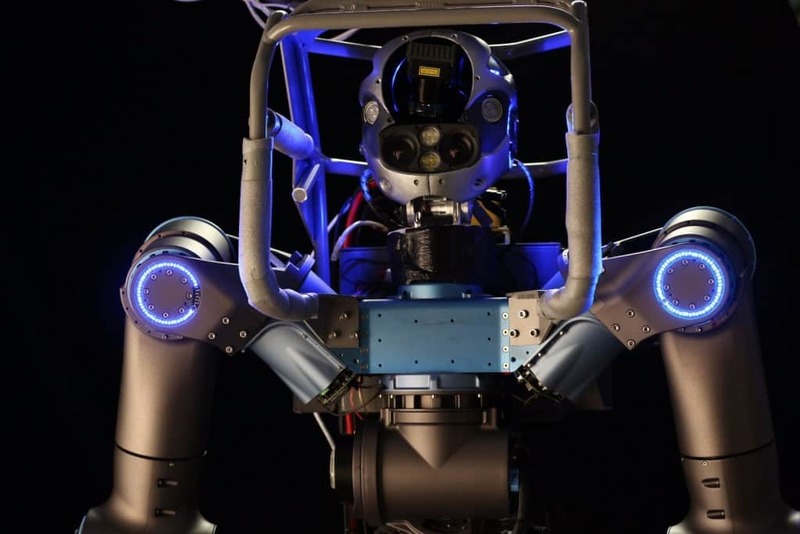 The engineers that designed it want to use it as an emergency response and surveillance robot. 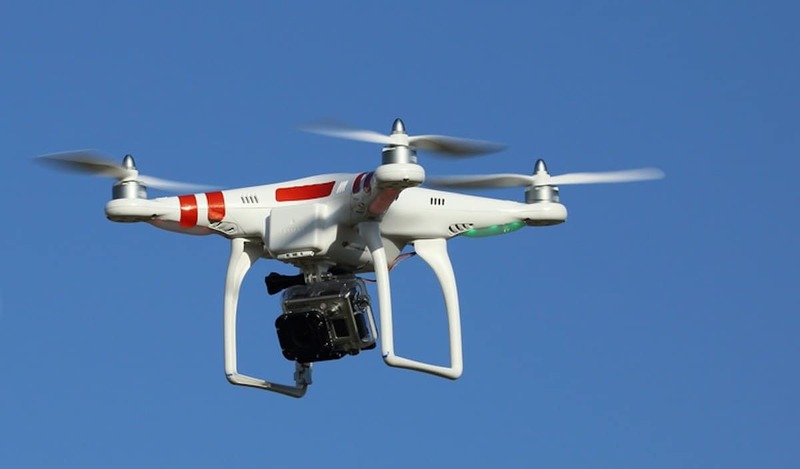 Drones, also known as flying robots to the unlearned, are often used in military operations and by the general public for entertainment. They can be purchased for cheap, too. Many are used in search and rescue operations, though. 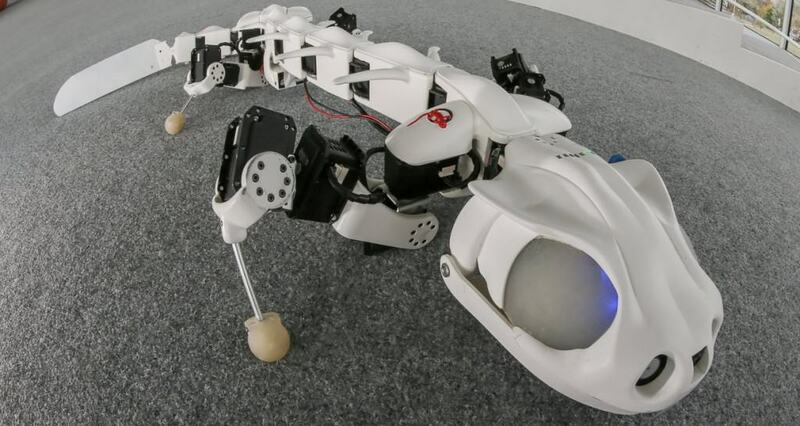 Snake robots are not deadly or gross, unlike their real-life counterparts. These small robots are equipped with a light, a camera, and sensors to traverse the terrain around it. They are also often used in various types of surgery. RoboSimian is said to focus on deliberation instead of reacting to certain scenarios. 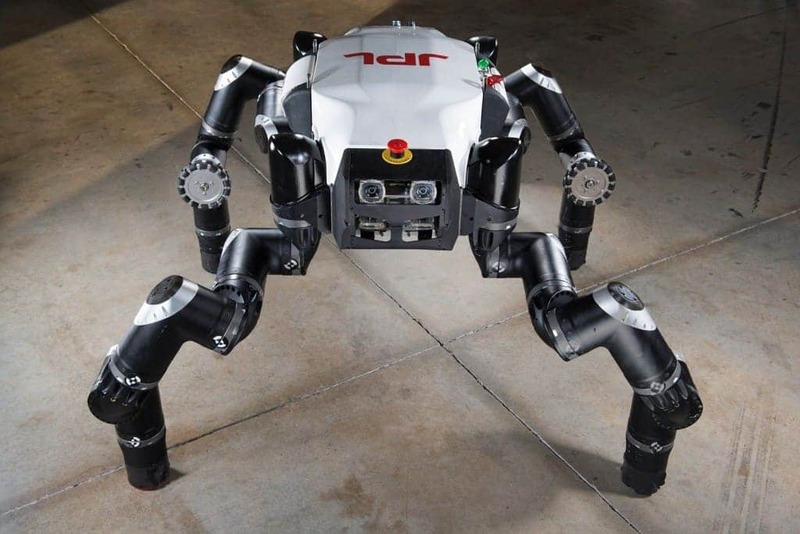 The robot, which is called “Clyde” by the creators, can climb stairs, navigate over debris and hard-to-reach terrain, open doors, cut holes in drywall, and even drive a vehicle. 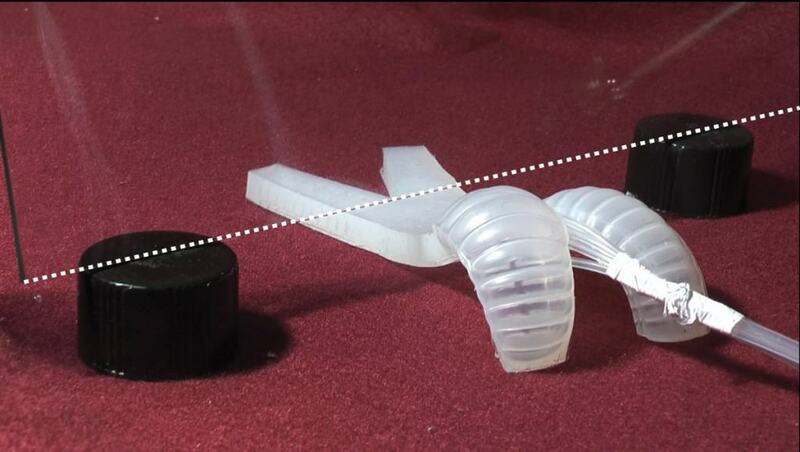 Soft Robots sound weak, but that is completely wrong. 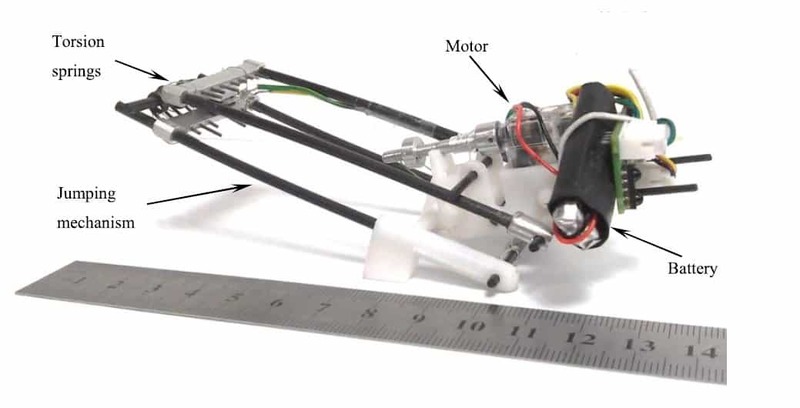 These little bots are capable of executing tiny, complex tasks, such as picking up an uncooked egg without breaking it. They rely on low-pressure air to move, as they do not have any motors or hydraulics. Plus, they fit into tight spaces quite well. 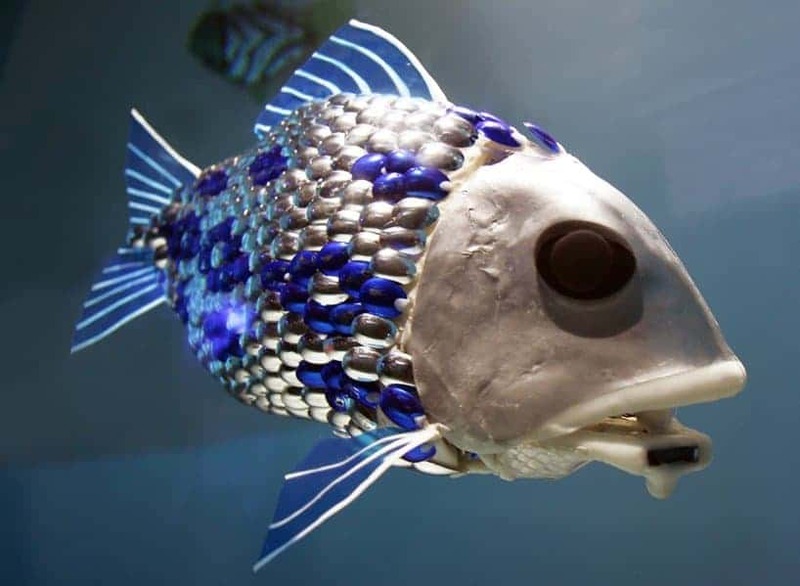 Obviously, the purpose of a fish robot is to explore the ocean and search and rescue for those who have experienced a capsized ship in the ocean, but they discover pollution more so than anything else. The first prototype arrived 20 years ago at MIT, but have come a long way since then. A group of them can coordinate together as a unit, shockingly enough. 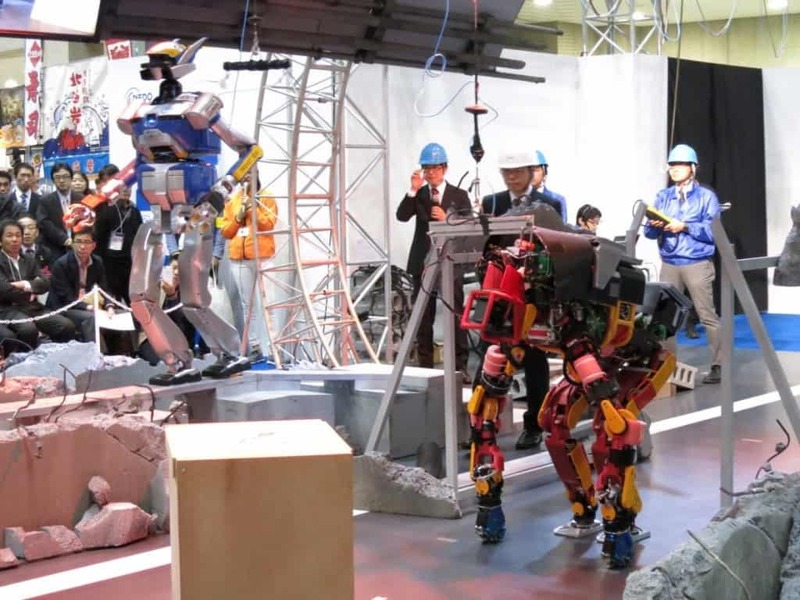 Engineers at the University of Pisa and the Italian Institute of Technology introduced Walk-Man, a humanoid robot capable of interacting with its surroundings and making use of human tools. 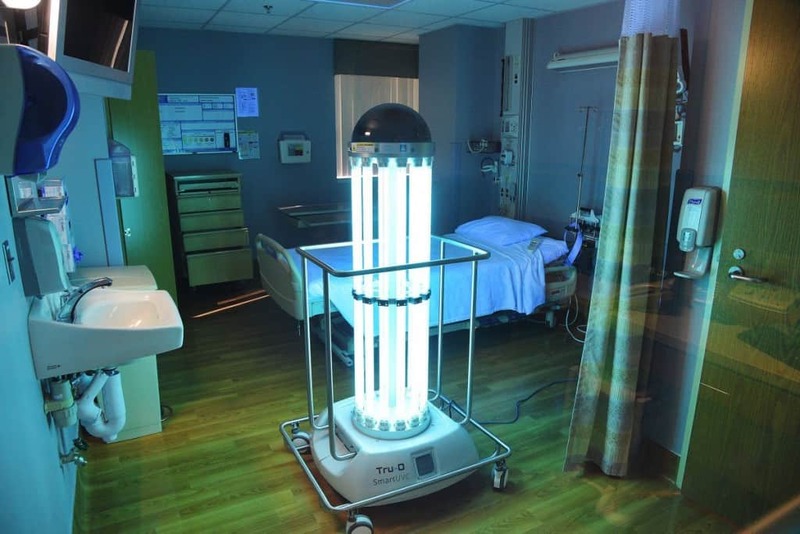 The robot was created to operate in areas deemed too dangerous for human beings.